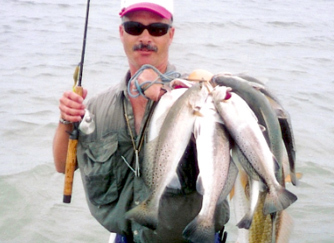 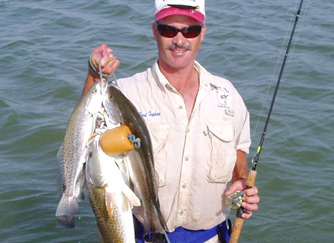 Captain Brent Hopkins is a full-time professional fishing and hunting guide for the Rockport, Texas area and beyond. 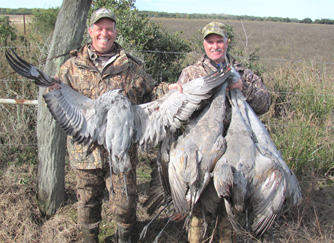 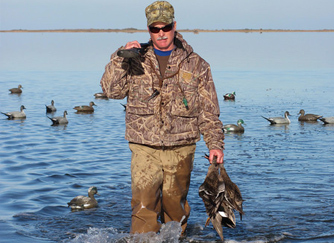 With over 20 years of professional outfitting experience in the hunting and fishing guiding industry, and while owning his own business for the last 15 years, he is well-seasoned in catering to clients, both male and female and kids alike. 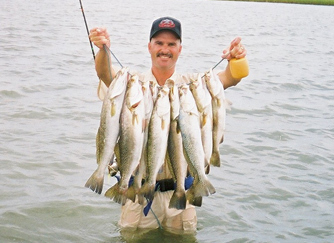 His area bays of fishing consists of all waters, from and in between San Antonio Bay all the way down to Baffin Bay. 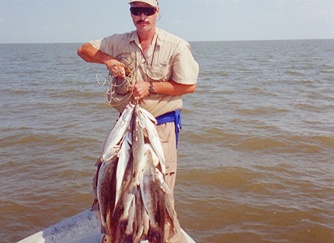 Which includes area bays such as Copano, St. Charles, Aransas, Mesquite, Ayers, Carlos, Redfish, Corpus Christi, Nueces, the Upper Laguna Madre, and many more bays and saltwater marshes too numerous to mention. 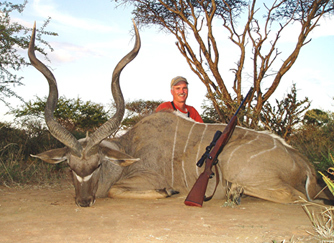 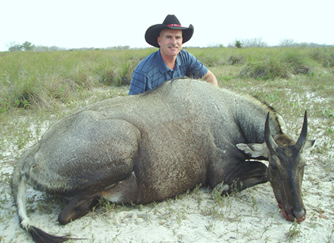 He also has many hunting ranches for the various hunting trips he has to offer scattered through South Texas. 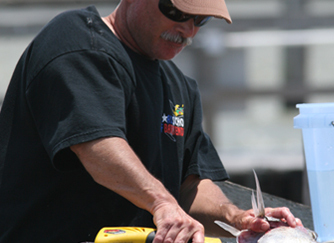 He is licensed both by the U. S. Coast Guard and the State of Texas, along with being certified in adult CPR and first aid. 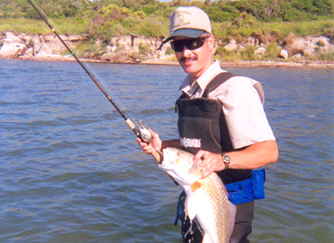 Captain Brent is also an active member of the Coastal Bend Guides Association, and has served as a member of the Board of Directors, representing the city of Rockport, Texas. 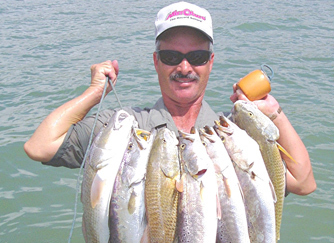 While specializing in catching redfish, he also utilizes drift and anchor fishing techniques for all saltwater species of fish, including speckled trout, red fish or red drum, flounder, black drum, sharks and sheephead to all novice and experienced fishermen. 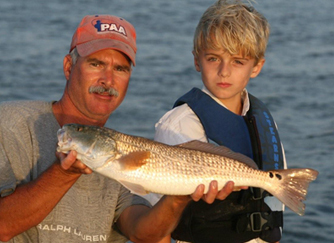 Captain Brent welcomes children over 5 years of age with respectful parental guidance. 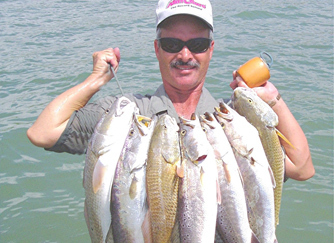 Ace in the Hole Guide Service invites you to experience an exciting and memorable trip to the great outdoors on the Texas Coastal Bend in Rockport, Texas. 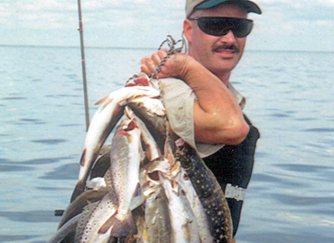 I, Captain Brent Hopkins, will strive to make your trip with Ace in the Hole Guide Service a once in a lifetime experience. 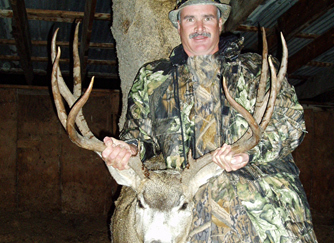 I take great pride in my work and on providing my clients nothing but the best in the outdoors, along with camaraderie and hospitality.